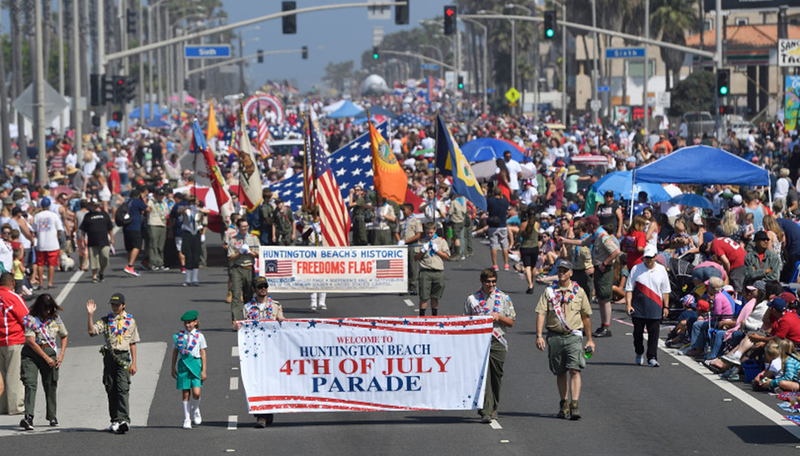 Get in the patriotic spirit at Huntington Beach’s annual Fourth of July parade and pier festival. From fireworks shows and parades to barbecue buffets, cruises and more, find the best places to celebrate Fourth of July in Orange County. 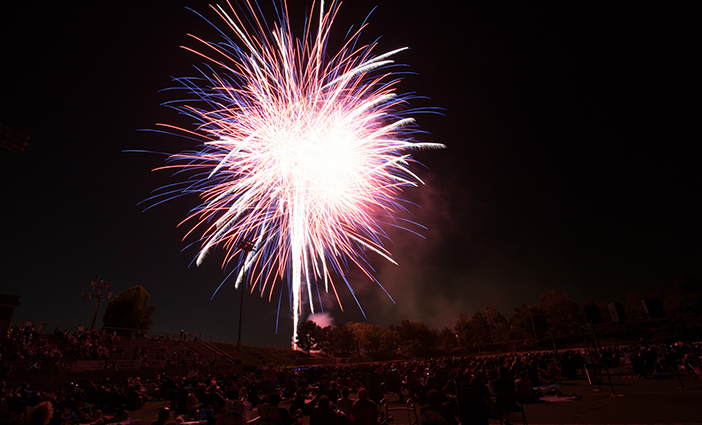 Grab a front row seat to Concert on the Green and Fireworks Festival in Irvine. 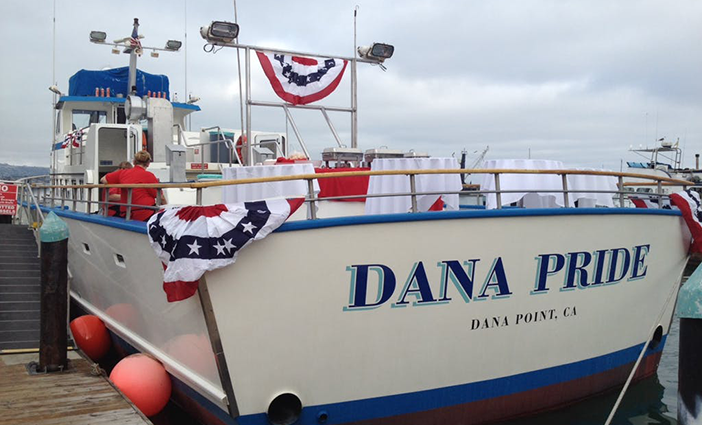 Hop aboard the Dana Pride for a barbecue buffet dinner and a perfect view of the fireworks. 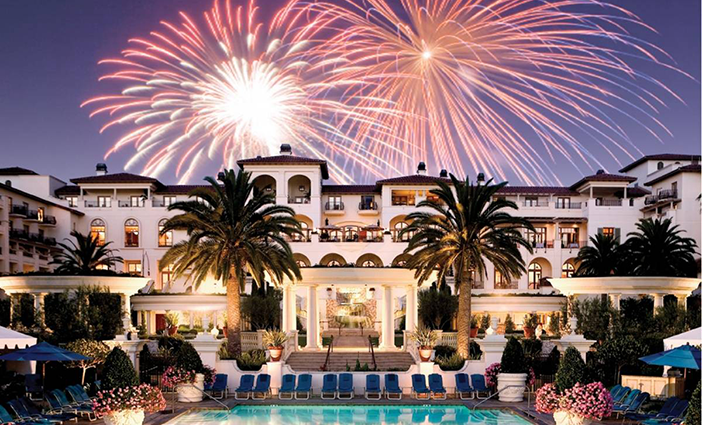 Dine and celebrate Fourth of July at Monarch Beach Resort. 4th of July Parade Pier Festival photo by Jeff Gritchen. Concert on the Green and Fireworks Festival photo by Irvine Police Association. Dinner and Fireworks Cruise with Dana Wharf Sportfishing photo by Dana Wharf Wahle Watching and Sportfishing. 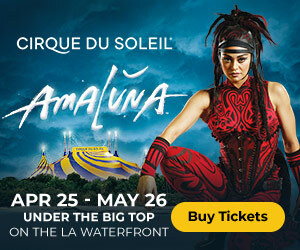 Monarch Beach Resort photo by Monarch Beach Resort.